We're moving house in a couple of weeks, or at least trying to, we're suffering the standard trials and tribulations. It's all on/off and stop/start. Packing boxes, sorting stuff and throwing out mountains of tat. The challenges of getting hyper vigilant children and a nervous vulnerable adult through the process of buying and selling and into a new house are not small. Actually, just the challenge of keeping me safe through the process is whats bothering me. And to add to the normal business of work Ofsted have announced their imminent arrival the week I'm due to move house. Did I mention I've a 3500 word essay due as part of some post qualification shenanigans. Birthday parties, football tournaments, running event, an extra trip to London and all the usual fixtures of a big family all continue regardless. Then this week the house move fell through then was back on again after a manic 24 hours. 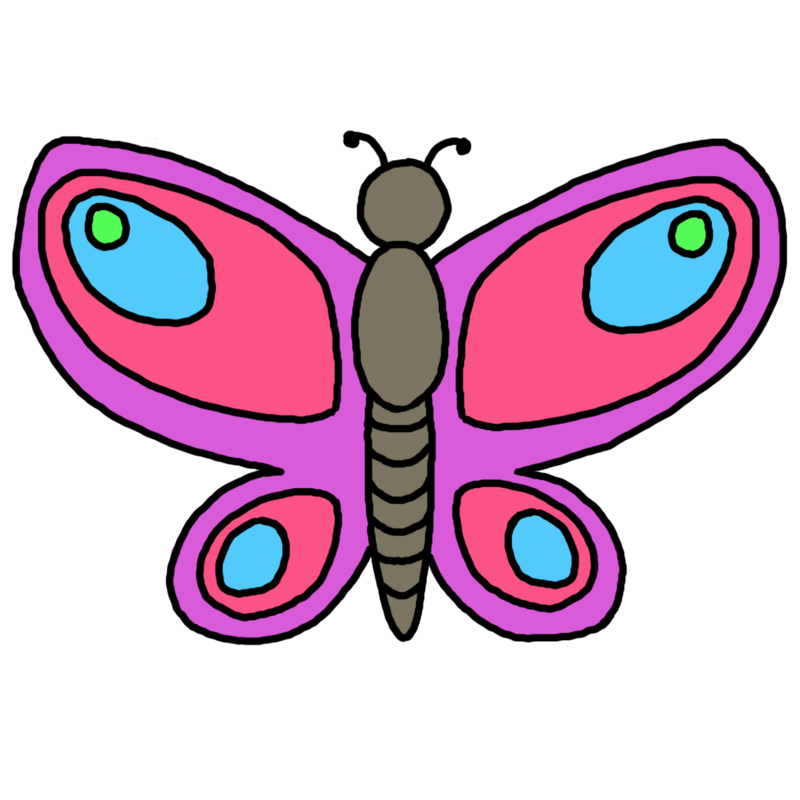 A few times over the last week the knot in my stomach has been debilitating, my mind like a butterfly flits across all the things I need to do and sort out but can never fully rest on one. I feel totally responsible and I have to fix all of this as nobody is going to do this for me. When I feel like this a simple question that I would have not even paused to answer in less stressful circumstances precipitates a rising anxiety and panic that I force down. I'm tetchy, irritable and pretty much good for very little. And then I think, "This is how my child feels almost every day". A little bit of empathy and perspective does me good. Just reading of how you feel started stressing me out. I've been there, too, lately. But the bit at the end really hit home. Brilliant, as always. Thanks for sharing that perspective. Hope all calms down on the home front soon. Thank you, I'm sure we'll get there in the end. Why thank you, me too. What a great perspective. Thanks for linking up! I was an estate agent, adopter and foster carer at the same time. Something had to give! That's the holy trinity of stress! Oh my gosh! You guys have certainly been put through the wringer lately. I felt anxious just reading it. I certainly hope things calm down quickly!